If you are yet It sure about what a sim unlock means, you must first know what sim locking is. Well, certain manufacturers make the phone with a built-in feature to technically restrict a phone to work with a specific country or to use a specific network only. This is called sim locking. To make a sim locked phone work, you must get it unlocked to do away with this technical restriction. The process to unlock a sim locked phones is called sim unlocking. Simple! Most of the time you will find a phone like Samsung and Apple having their sim locked when you buy them from another country. So here we are going to tell you on all that you need to know about sim unlock Samsung galaxy s9. Why you need to sim unlock Samsung galaxy s9? But first, let me tell you why you must unlock your Samsung galaxy s9. You must unlock your phone to make it work, fully functional in your country of use or with the kind of network you wish to use. By unlocking the sim, you technically ward off the inbuilt restriction on the phone. Thus you can enjoy using the phone anywhere and however, you want. 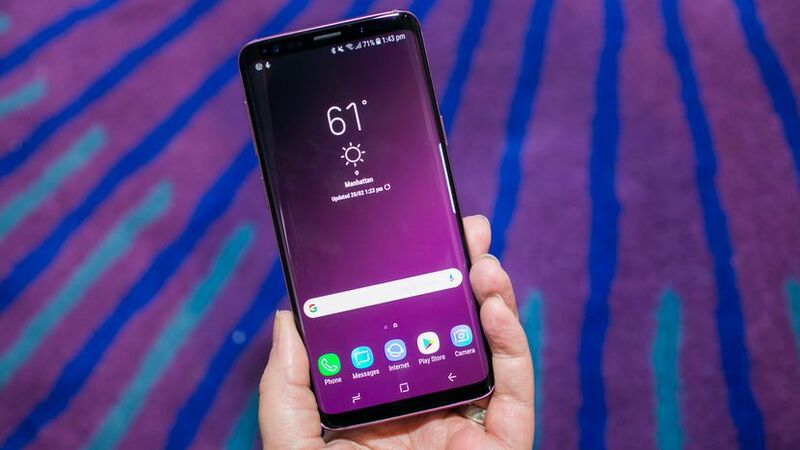 How to unlock Samsung galaxy s9 through your carrier? So when you turn towards your network provider or carrier for unlocking your phone, you must know that they got your phone locked to be used with their services only in the first place. So this will take time and patience. All that you need is a make a call to your network provider asking a sim unlock. But it’s not that easy. ● If you got lucky, you would receive an eight-digit unlocking code from your network. ● Now, power on, you will be prompted to enter an 8 digit code. ● Now power off ag8n, insert the new sim and then switch on again. Congratulations you unlocked your Samsung galaxy s9 using your carrier, enjoy your freedom! How to unlock your Samsung galaxy s9 through third-party unlocking service? Contrary to sim unlock through your carrier you can also get the sim unlocked from third party service providers as well. Many service providers charge you a little and enable you to unlock your phone, like codes2unlock, spirit, AT&T, etc. You can select any service provider as per your choice. 8. Use the unlock code given by service provider when prompted on the phone to unlock the sim. Rejoice! Your phone is unlocked, and now you are free to use any network anywhere you want.